Dave Smith took five effects from his Prophet 12 and Pro 2 synthesizers and combined then into the new DSM-02 Character Eurorack module. Dave Smith Instruments announces the availability of its DSM01 Curtis Filter Eurorack module. 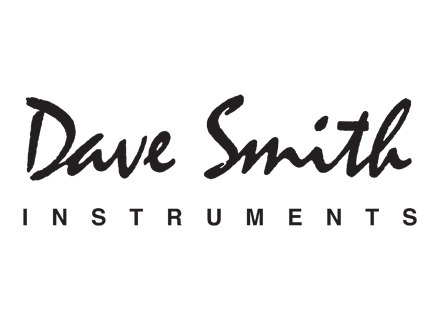 Mike visited the Dave Smith Instruments’ booth at Summer NAMM 2014 for a presentation of the new Pro 2 synth and DSM01 Curtis modular filter. Dave Smith Instruments introduces at Summer NAMM 2014 the DSM01 Curtis Filter for the Eurorack modular systems.